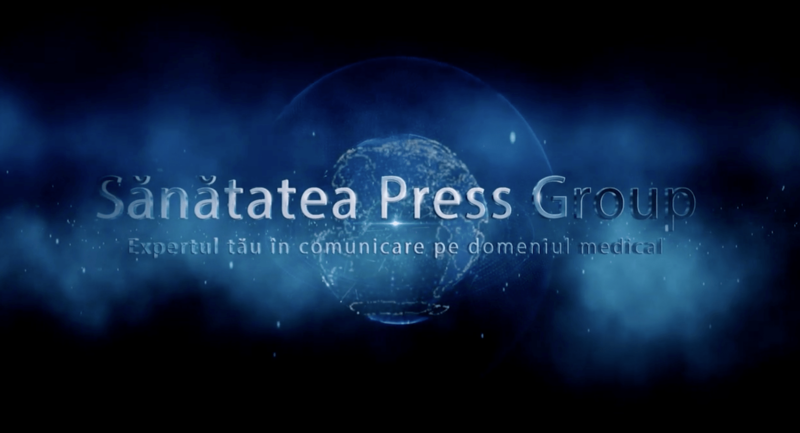 Sănătatea Press Group also provides qualified staff specialized in implementing the technical solutions necessary for the smooth running of different types of events. Through the Logistics Division, Sănătatea Press Group offers for renting professional technical equipment for the implementation at the highest technological standards of any type of indoor event – from congresses and symposiums to seminars or press conferences. Through the Logistics Division, Sănătatea Press Group rents professional technical equipment for the implementation at the highest technological standards of any type of indoor event – from congresses and symposiums to seminars or press conferences. Together we will give life to our projects!